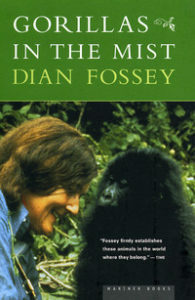 A vividly written tale of adventures among the gorillas of the Virunga volcanoes of Zire, Rwanda and Uganda. This book is a wonderful, accessible account of field work under difficult and sometimes dangerous circumstances by one of the great wildlife biologists. 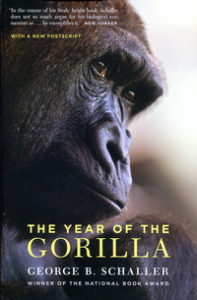 In this classic, Schaller tells of the gorillas, the excitement of tracking animals in the jungle bureaucratic pitfalls and very real trouble with poachers. 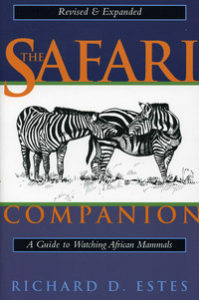 Illustrated with photographs and line drawings by the author. 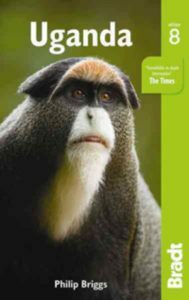 This informative, compact guide provides an excellent overview of Uganda’s history, culture and natural history. With photographs, maps and travel information. .
A detailed physical map (scale 1:800,000) of Uganda, featuring city and national park insets, also covering part of Rwanda.